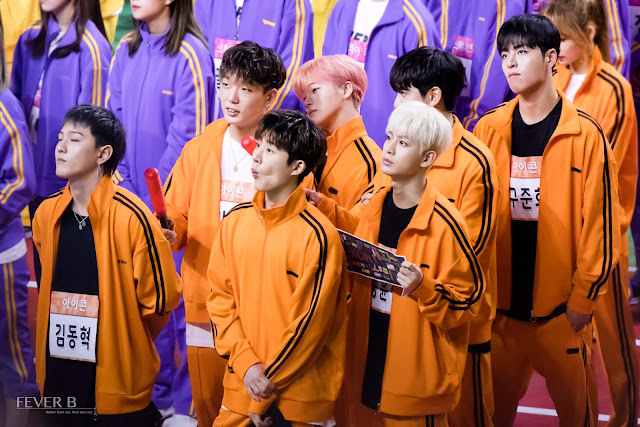 7 Responses to "iKON on ISAC 2019 ( Full Engsub)"
iKON never failed to make me laugh! I died! 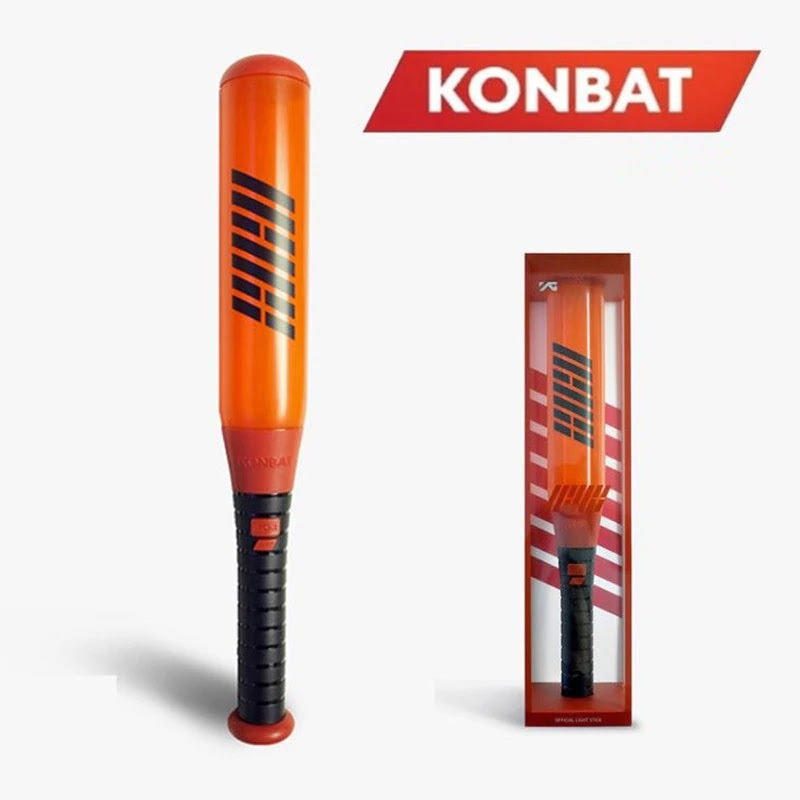 I need more of iKON 😍😍😍😍. Im a new fan. unfortunately geo restricted. I live in Hong Kong. EPISODE 4 cant be download , cant you fix it please ?